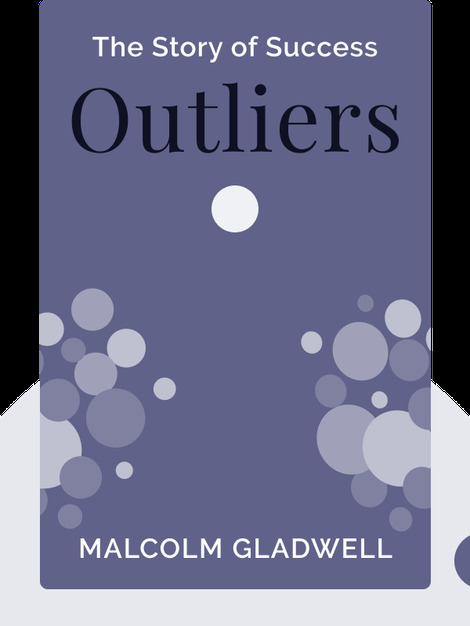 Outliers is an examination of individuals who achieve a level of success – in math, sports, law, or any pursuit, really – so extraordinary that it lies outside the realm of normal experience. We often think these outliers possess some mysterious innate ability that helps them rise to the top of their fields, but other factors, like family, culture or even birthdates, can have a huge effect on success, too. Malcolm Gladwell is a staff writer at the New Yorker magazine. He began his career in journalism as a reporter covering business and science for the Washington Post. In 2005, he was on Time Magazine’s list the 100 Most Influential People. 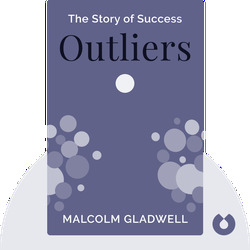 In addition to Outliers, Gladwell has written several other bestsellers, including The Tipping Point: How Little Things Make a Big Difference and Blink: The Power of Thinking without Thinking.